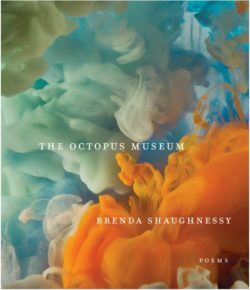 Brenda Shaughnessy reads from her new collection, The Octopus Museum. Also featuring readings by D.A. Powell, and Roberto Santiago.